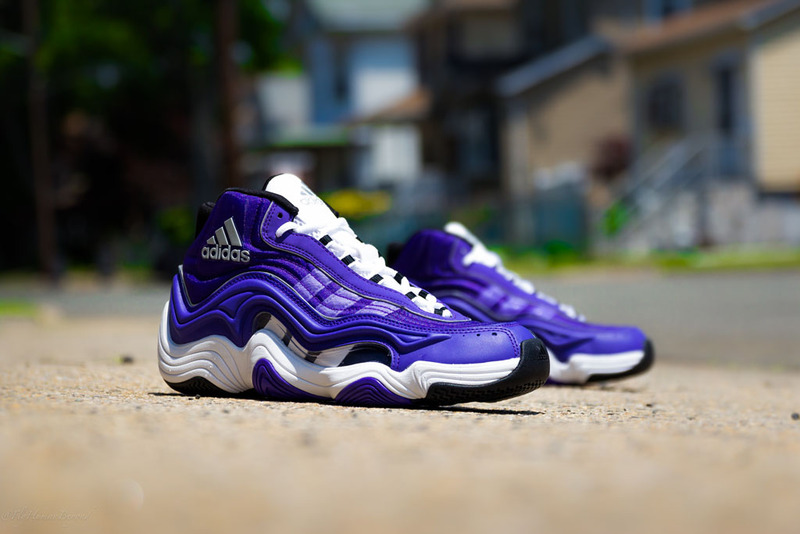 Adidas has been rolling out Kobe Bryants original signature series step by step. The latest to hit the streets are the Crazy 2 “Power Purple”. Kobe’s original signature line (no he wasn’t always a Nike man) was dubbed the KB8 II OG. And don’t let Adidas’s naming scheme fool you. The “Crazy 8” aka KB8 was first, The “Crazy 2” aka KB8II came next and the “Crazy 1” aka THE KOBE was the third signature shoe. 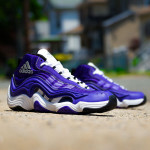 You can pick up a pair of Crazy 2 Power Purples today exclusively at Packer Shoes.